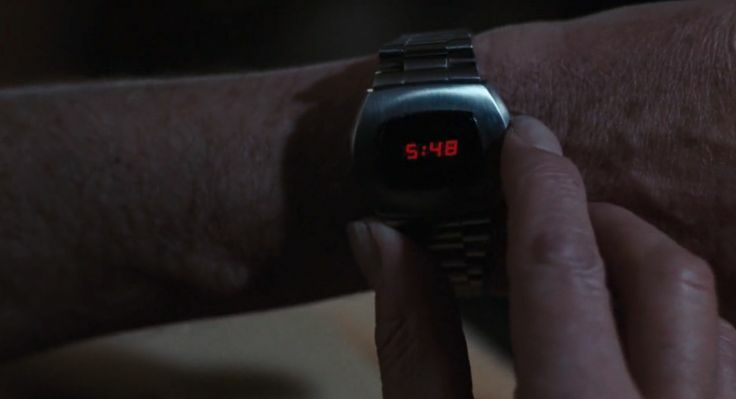 Hamilton Pulsar P2 2900 LED watch worn by Roger Moore in Live and Let Die (1973) Drama film/Blaxploitation. Great movie, kept us on the edge of our seats the entire time! Pretty good movie, trippy how they go to the past then back to the future and back and fourth. Bought for my son’s birthday. The acting is great and the story is cool. Humor and a good story. Seeing her run across no mans land. The locations inwhich the movie was filmed is also incredible. Is outstanding,, plot line is amazing. Scenery and actors are fabulous.